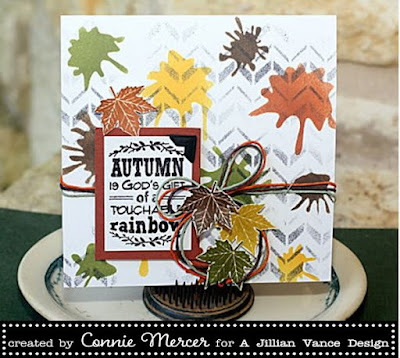 Hi, Connie here with a card using Autumn Blessings by A Jillian Vance Design. so this is my interpretation of a fall rainbow. So gorgeous! LOVING the leaves and the splatters!!!!!!!!!!!! 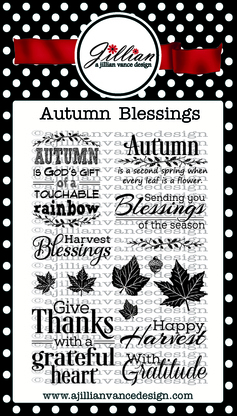 what a gorgeous Autumn card.. i love it. amazing autumnal design... just gorgeous! This is so gorgeous Connie! 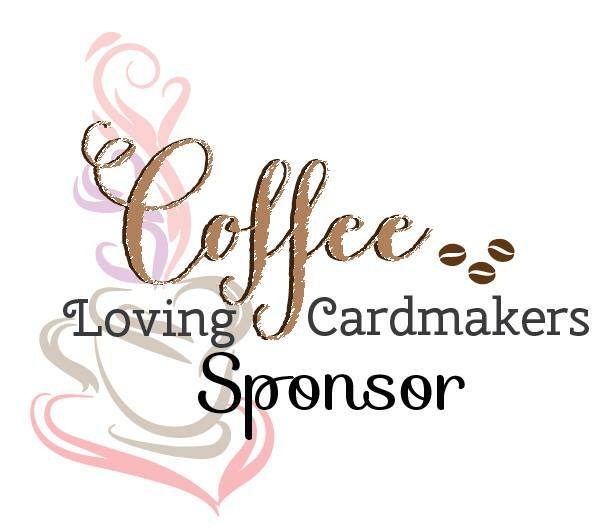 What a fantastic card! I love your style!